Sometimes it’s the little things that make us productive (i.e. new browser tabs). 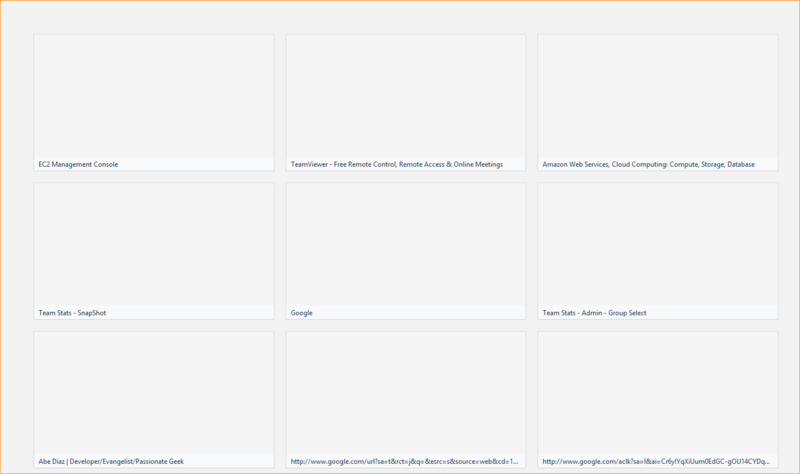 I use many browsers and get teased regularly for having a hundred tabs open and hogging the memory of my pc, but amid all those tabs, and God forbid plugins you installed in your browser, there is a disconnect between the new tab page for each. You could call it visual clutter and disuniformity… or you could call it boring, whatever floats your boat. 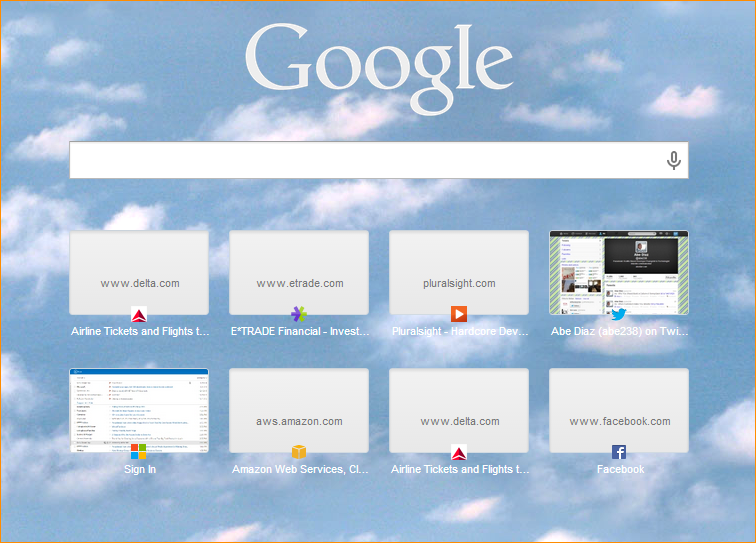 It has the small icons for recently visited pages and another search bar. It just has the recently visited pages but those icons are huge. Did you notice it? Or were you just angrily looking at a white screen? Well if you clicked on the screen and started typing you would see that this white space is now editable! What this means is that this whole screen is now a fully equipped HTML notepad for you to write on. This means you can copy and paste text and it will retain it’s hyperlinks and formatting; so maybe we can call this the poorman’s HTML editor too as all you have to do is then save the page and you have an actual HTML page you can host. If you want to take it to the next level, you can make this hack your default “New Tab” behavior. Follow this article to add an extension to Chrome or Firefox (sorry IE Users) and make this your new setting.